For more than 65 years, Harold Kass World Wide Moving Inc is the leading moving company, we deal with many moving soultions for your local moving, long distance moving and also for your auto transport. We can provide comprehensive residential moves including storage and packing services. What you need to move a full-sized home or a small apartment worth of valuables, we can assist you. Our company is equipped with all of the tools necessary for large-scale commercial moves. Office equipment and workplace equipment can be moved with ease. 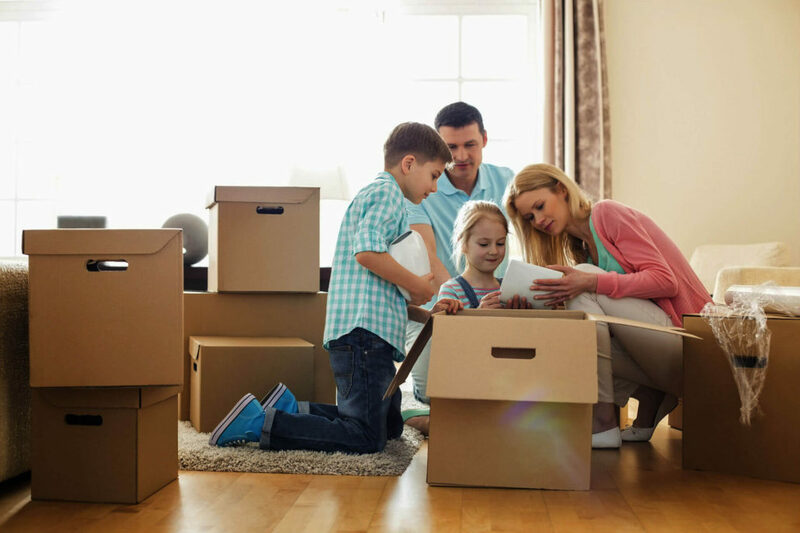 We can provide support for secure storage solutions that will ease the process of your move. Long term or short term storage options are available to assist with your transition. We can provide full packing and unpacking services based off of your budgetary requirements. This can speed with preparation times and protect your valuables. Worldwide moving is a company that is dedicated to delivering high-quality customer satisfaction. Nomad or what type of move you need to complete across the United States, we can provide support for you. Our dedicated staff can provide support when it comes to packing, long-distance moves, commercial moves, storage solutions and more. Our bonded and dedicated staff work to exceed your expectations every time.